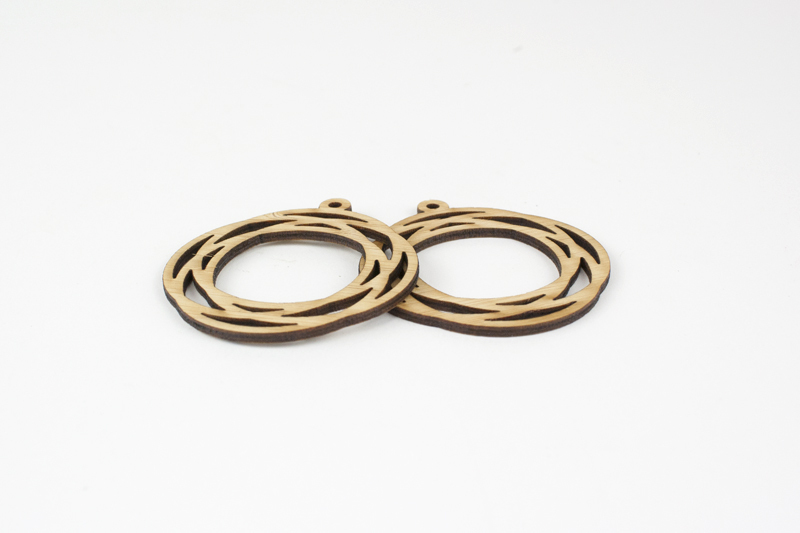 Bamboo is one of the most popular laser cutting materials, and rightfully so. Its natural beauty and 100% renewability are appealing to just about any maker. And now it’s even more affordable to use with the addition of thinner sheets to both the New Zealand and USA materials catalogs. 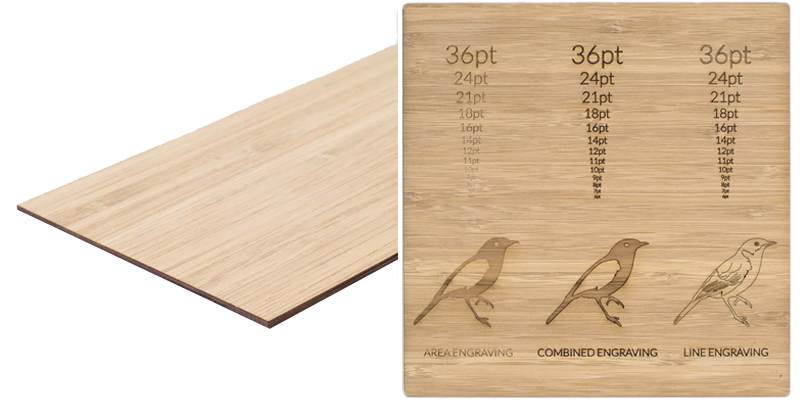 Previously offered only in 3.0mm and 6.5mm thicknesses in New Zealand, bamboo is now available in a thinner 1.8mm sheet. And in the USA, a new 0.9mm bamboo joins the 2.7mm thickness to give you two making options. These new thinner sheets allow you to make bamboo products for less. Why? Not only is this thinner material sheet price lower than thicker options, but it’s also faster to cut through so you’ll spend less on making costs as well. Sweet! And here are the 0.9mm and 2.7mm thicknesses for those who are Stateside. Need some design inspiration to spark your imagination? Check out these eight creations we tried out. 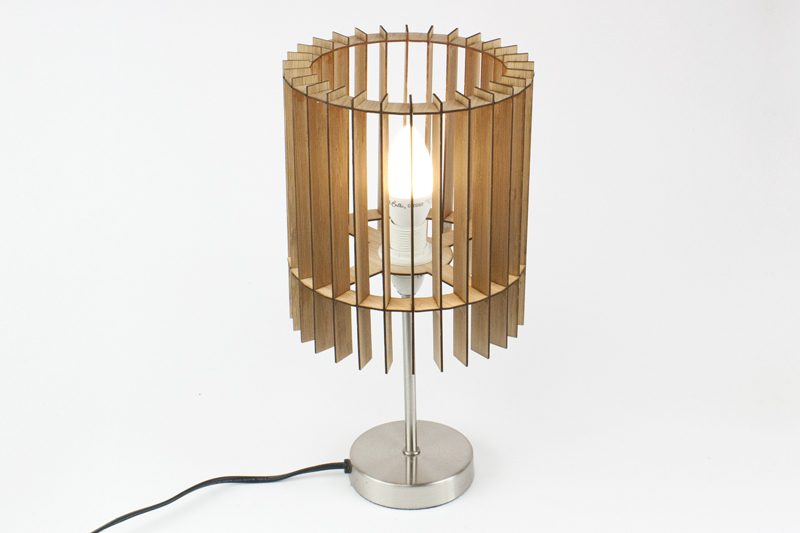 Light up your creativity by designing a one-of-a-kind light fixture. Make a smaller version for desktop or nightstand, or size it up for a living room statement piece. Love jewelry? Try making some earrings. 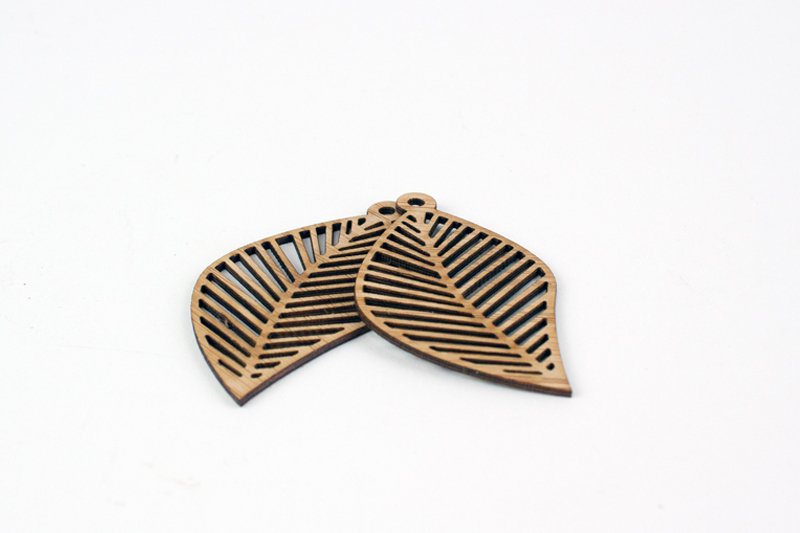 Organic shapes such as these leaves are a natural for making in bamboo. For designs with a bit more edge, the juxtaposition of the natural bamboo finish with a geometric design has a beautiful balance of style and grace. 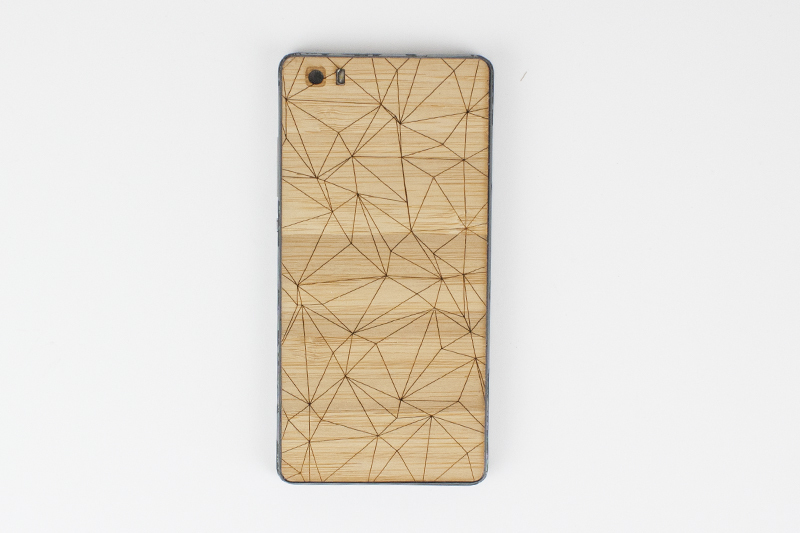 If electronics enclosures are your game, give your mobile some protection with a phone case made out of bamboo. The laser engraving really shows off the warm rich tones while creating a truly custom piece not found in any cellular store. 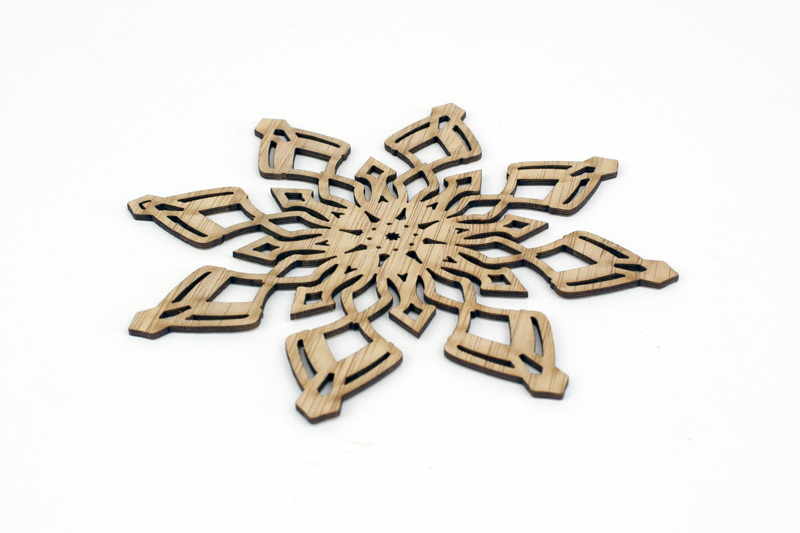 Give your designs dimension by laser cutting a living hinge. Talk about a conversation starter! 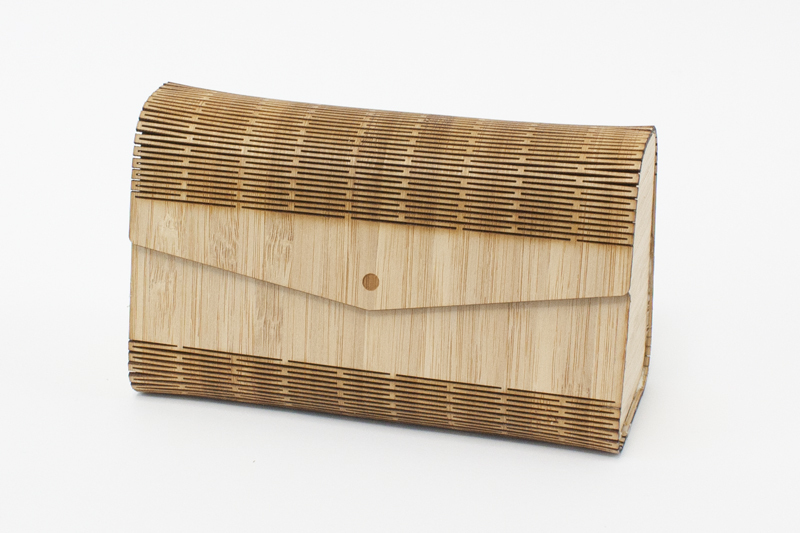 By using the thinner bamboo, your wallet—and this handbag—will thank you. 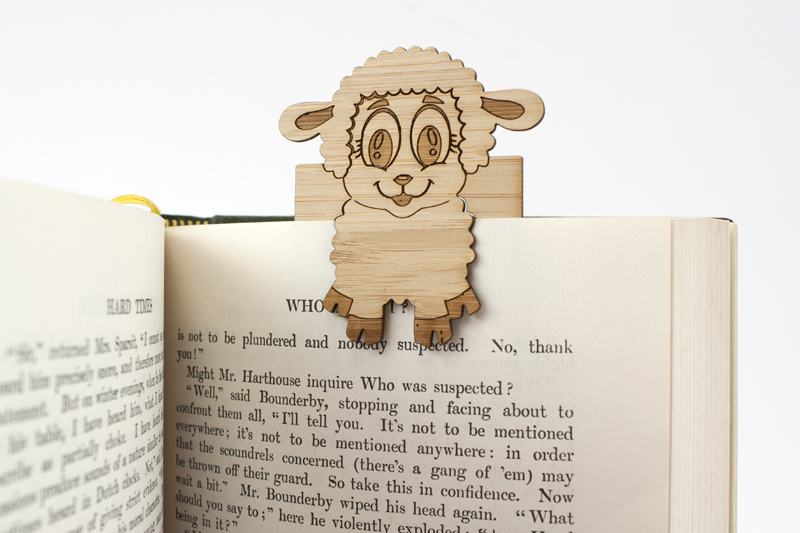 Masterfully mark the pages of your favorite literary classic (or a trashy romance novel, we don’t judge) with bamboo bookmarks. Bamboo’s warm tones make it a great accent for decorating your space. Depending on the size, this snowflake could be a Christmas tree ornament or a piece of wall art. You could even group multiples together to make a hanging mobile for a child’s room, or string them together to create a wall garland or bunting for a winter wedding. 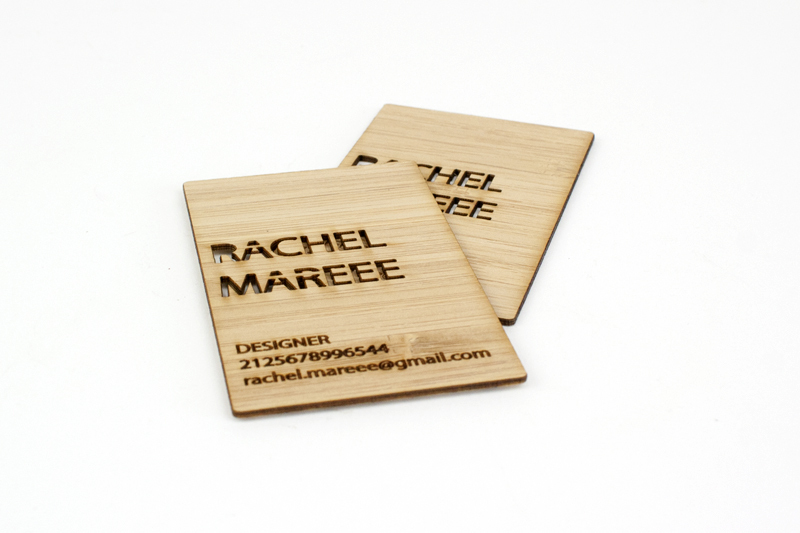 If you want to leave a lasting impression with prospective customers, bamboo business cards can show off your creativity and professional style. For both New Zealand and USA versions, the new thinner bamboo sheets have a golden brown color with a fine grain. Since the bamboo joints are visible on the surface, it breaks up the grain to create a unique appearance. 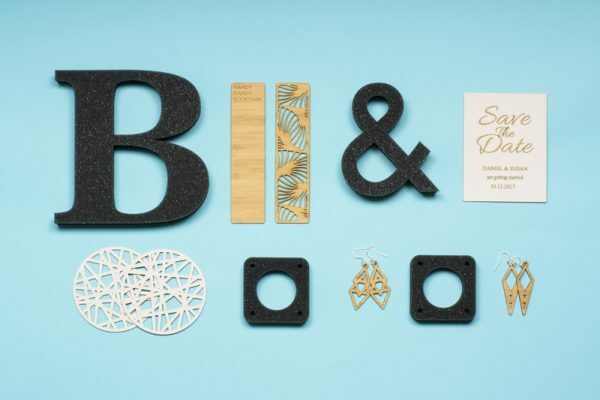 For makers in New Zealand, get all the details about 1.8mm Bamboo here and order a sample here. If you’re ready to start making in America, find all the details on 0.9mm Bamboo here and pick up a sample here. 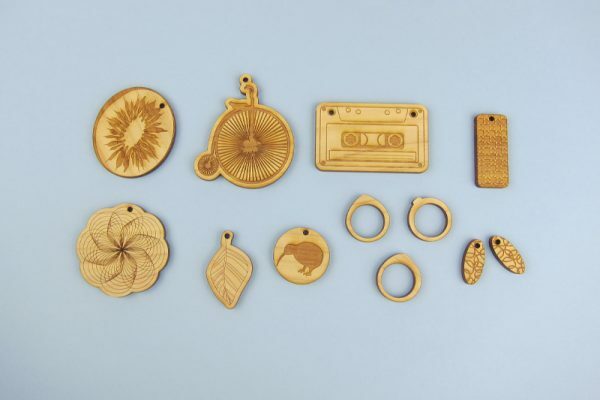 Maker Tip: Bamboo is a natural material with natural variations, so when a layer of the material is burned off during laser cutting or engraving, the nature of the layer below it can vary. Sometimes this next layer comes through darker and other times it comes through lighter—or even banded—due to the grain differences. While the laser settings are constantly calibrated to ensure consistent engraving results, please note that there may be color differences between bamboo sheets and plan your designs accordingly. 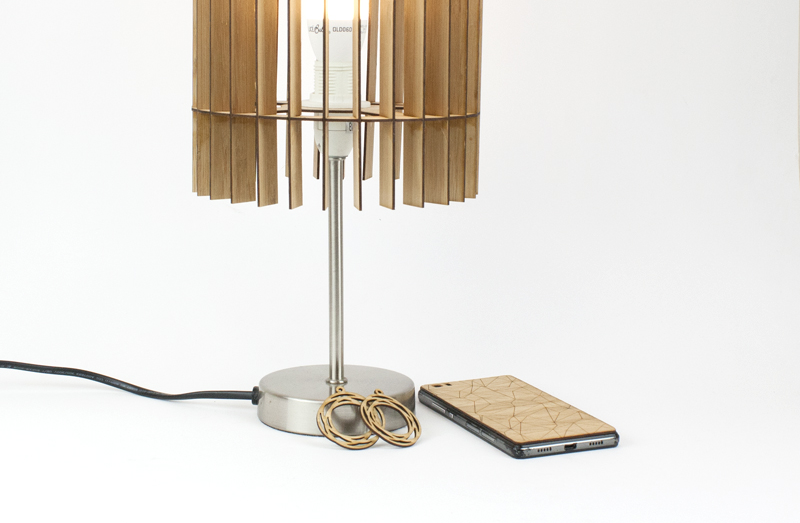 What Will You Laser Cut With Thinner Bamboo? With all the thickness options in both New Zealand and America, it’s a bona fide bamboo bonanza! What will you make with this new thinner bamboo? In addition to the ideas above, this bamboo would make some beautiful name tags and event badges. What about one-of-a-kind indoor signs? We’d love to see a collection of creative clocks, too. 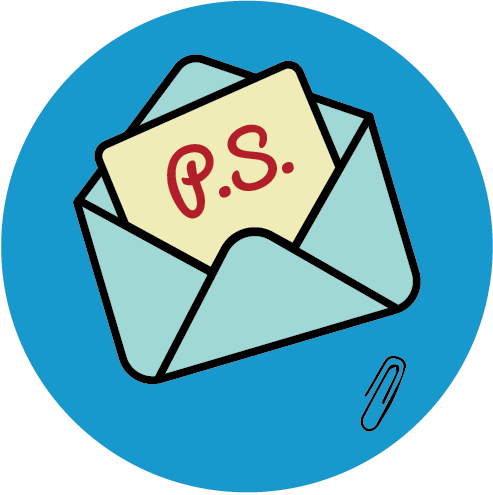 And depending on corporate colors and marketing themes, you could create some really amazing promotional products to get your brand noticed. Whatever you decide to make, let your imagination run wild and share your ideas by leaving a comment below!